Langeland Lystfiskersø is located in beautiful surroundings. 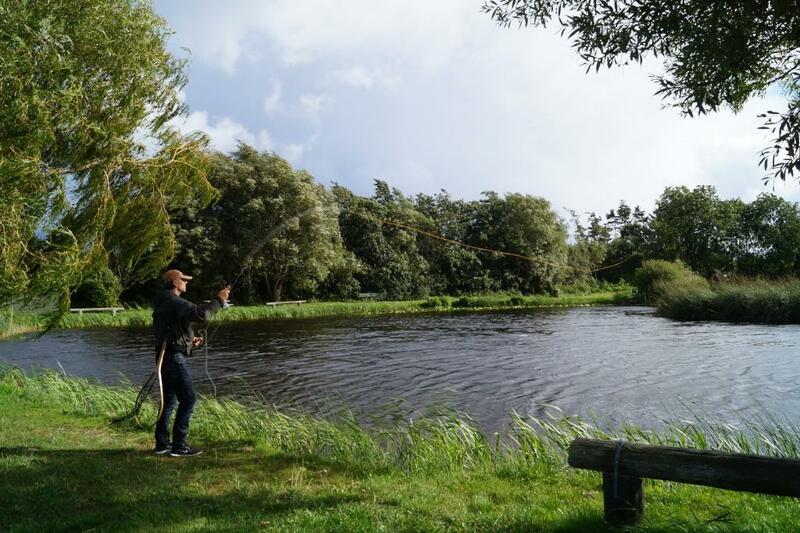 The lake is a natural lake with good water quality and it is ideal for fly fishing. Facilities: Tables and benches, bins, toilet and cleaning area, lounge with dining area. good shelter .Grill are allowed. Angling license: Self service by the lake. Possibility of night fishing (by prior arrangement). With good chances to catch eels.